Fishing in Sooke area has been picking up with regular reports of successful halibut fishing and chinook salmon in the mid teens. 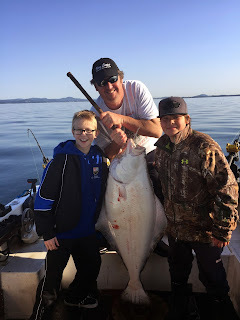 With the longer days there is once again the chance for some after work fishing. 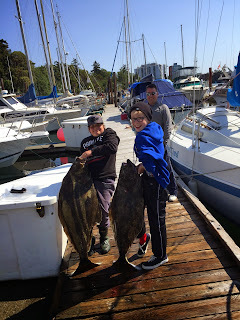 King Coop's Fishing Charters had some very happy 12 year old anglers last week who came back with a halibut each, 40 and 52 lbs from the "greater Sooke" area (spot unnamed, can say it is to the east of Sooke ;-). This Saturday and Sunday (May 16/17) there is a work party to clip coho salmon at the Jack Brooks Hatchery, access is off Young Lake road in Sooke. The gates will be open at 8:30 am and clipping will take place from 9 am till 1 pm each day. 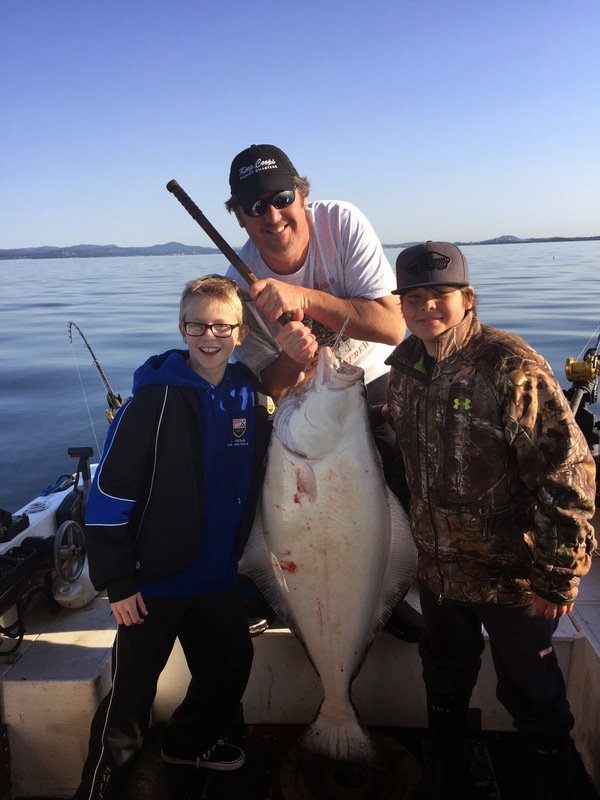 This is your opportunity to help ensure there are hatchery coho to catch in a few years time ! Last year there were 48,000 coho clipped , this year there are approximately 33,000 to be clipped. No experience or supplies are needed, just dress for the weather.